Hungary’s Counter-Terrorism Center said in a statement that Brenton Tarrant entered the country Nov. 26, 2018 at the border railway crossing in Lokoshaza, about 250 kilometers (155 miles), southeast of Budapest. Trump had expressed sympathy for the victims, but played down the threat of white nationalism across the world, saying he didn’t consider it a rising threat despite data suggesting it’s growing. In the past, Trump has drawn criticism for saying “both sides” were to blame for violence at a deadly white supremacist demonstration. Turkey’s president has shown parts of a video taken by the attacker who killed 50 people at two mosques in New Zealand to comment on what he called rising Islamophobia. 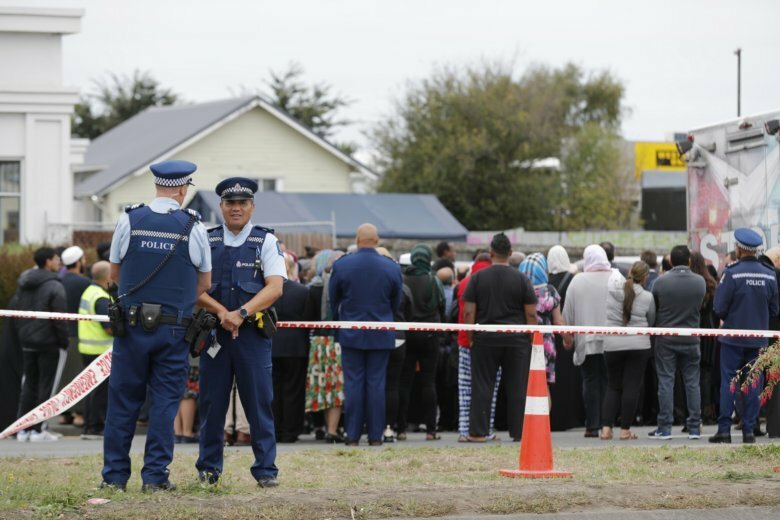 After Friday’s attack in Christchurch, Alissa issued a statement saying the barbarity and hatred displayed in the shootings “parallel” the violent acts of al-Qaida and the Islamic State group. On Monday, Pakistan’s flag was flying at half-staff as a sign of respect for the victims. The Australian white supremacist charged in the massacre wasn’t detected before his well-planned attack on two mosques and there have been concerns intelligence agencies were overly focused on the Muslim community in detecting and preventing security risks.